Forest Of Dean Hypnotherapy – It's time to take control of your own life – How may we help you? It's time to take control of your own life – How may we help you? Imagine just how good you will feel to reach your ideal weight or body shape. 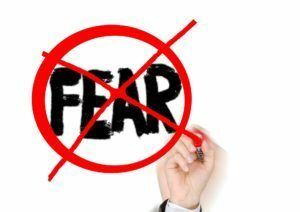 Just think how happy it would make you if you overcame a fear, phobia or addiction. Sometimes one small life change can make a huge difference to your general wellbeing and happiness. Hypnotherapy can help with all of these things and many more. Please call me on 01594 562545 to discuss your problem or arrange an appointment.